Friends of Sandon and Ambergate (FOSA) are delighted to announce they have surpassed the fundraising milestone of £50,000, all raised between 2015 and 2018 for vital equipment and facilities at GANF Schools. Over the year’s they have held a variety of events to raise money, including tombolas, summer fayres, raffles and Christmas markets. More recently, they joined LotterySK, which has proved extremely popular with supporters including one person who won the jackpot of £25,000 on the first ever draw in South Kesteven! 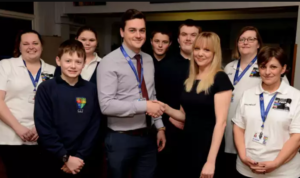 FOSA work hard to engage the school community, as emphasised by their greatest success to date, raising over £5,800 from a Grand Ball in 2016. A committee of dedicated volunteers work around the clock to raise funds for the pupils and their extra-curricular activities. 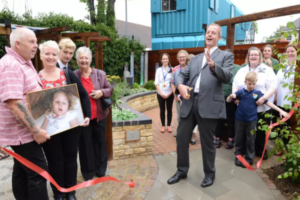 FOSA are also supported by numerous local people and businesses particularly Yorkshire Bank, Grantham Town Football Club, and the Rotary Swimarathon. 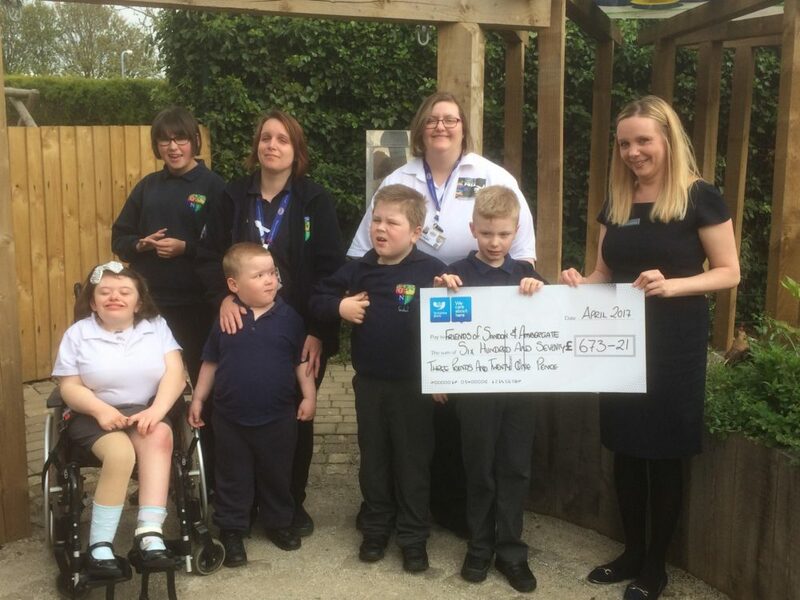 The assistance has helped to raise money for sensory rooms, adapted gyms, outdoor classrooms, sensory gardens, therapy rooms, playground equipment and an impressive Forest School.